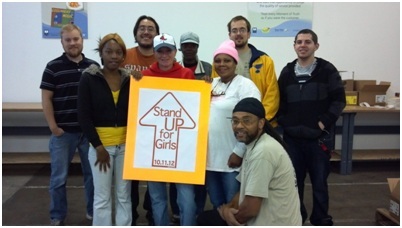 Booksource is happy to once again take part in Stand Up for Girls. This year we invited all of our divisions to join us and had 110 participants! 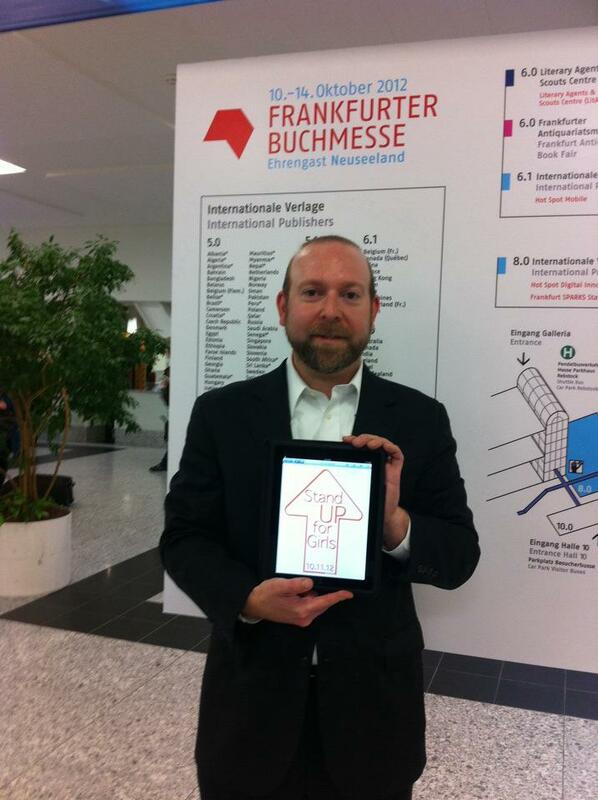 One of our owners, Neil Jaffe, even stood up for girls at the Frankfurt Book Fair in Germany! We support LitWorld’s mission to cultivate literacy skills in the world’s most vulnerable children and do what we can to get books into the hands of children around the world. 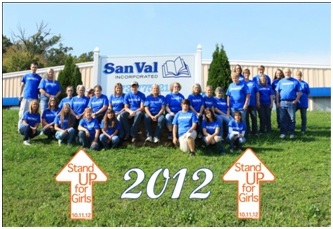 We had a great time gathering employees at several locations around St. Louis and Steeleville, MO. We shared facts about girls, literacy and education from around the world. 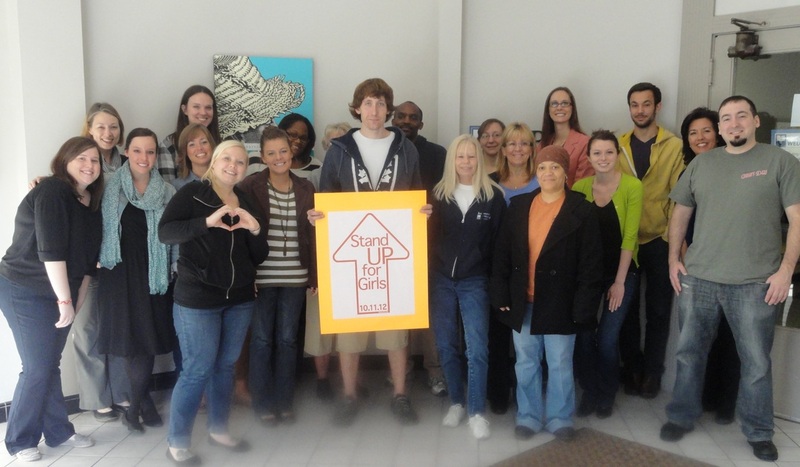 The women of Booksource (55% of our staff) are fortunate to not only be literate, but to also have careers in literacy! It was an honor to stand in support of our sisters worldwide. 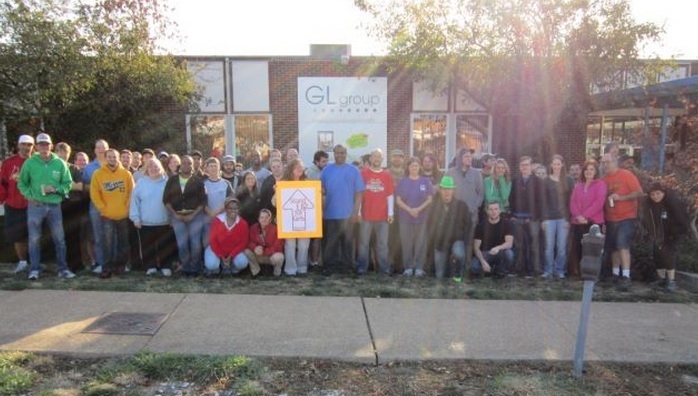 Booksource has been a family-owned company since their founding in 1974, consistently cultivating a corporate culture that places a strong emphasis on caring and respect for their extended family, employees, customers and partners. Booksource provides the education market with the largest selection of new and classic titles and classroom collections. They currently have over 30,000 titles in their catalog representing more than 150 publishers, and their staff has the expertise to ensure that their customers get the right books based on their needs. Booksource has the books students want to read, and the books educators want their students to read. Learn more at booksource.com.